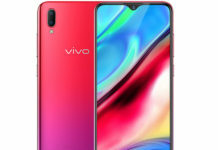 Vivo has launched Vivo Y81, a new budget smartphone. 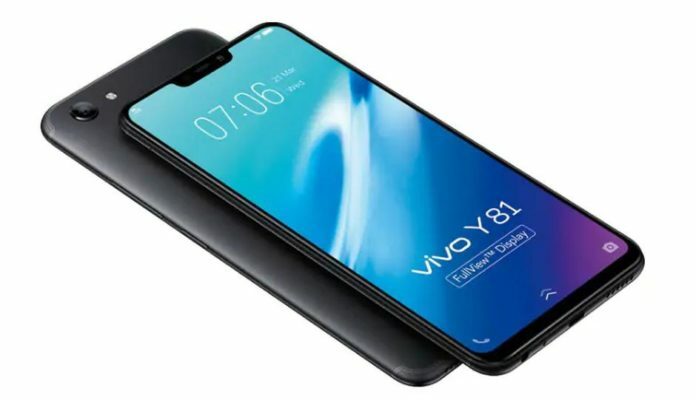 The Vivo Y81 was initially launched in June in a few markets, and Vivo has now launched it in India. 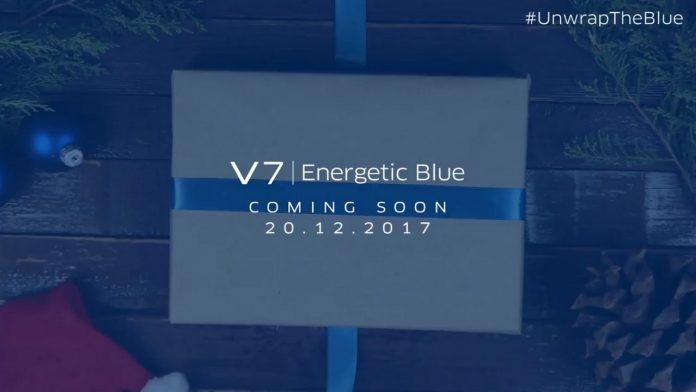 It will be taking on other smartphones under the 15,000 range like the Xiaomi Redmi Note 5 Pro, Asus ZenFone Max Pro M1 and the Oppo Realme 1. The Vivo Y81 sports a tall 6.22-inch HD+ display with the latest notch design. 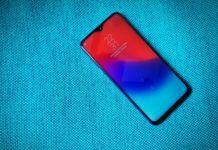 By doing so, it will be the first budget smartphones to feature a notch display. It has a resolution of 720×1520 pixels and also a 19:9 aspect ratio. A powerful Octa-core MediaTek Helio P22 (8x 2.0GHz Arm Cortex-A53 cores) is paired with 3 GB RAM and 32 GB storage to power the smartphone. Furthermore, the storage can expand up to 256 GB via a microSD card. 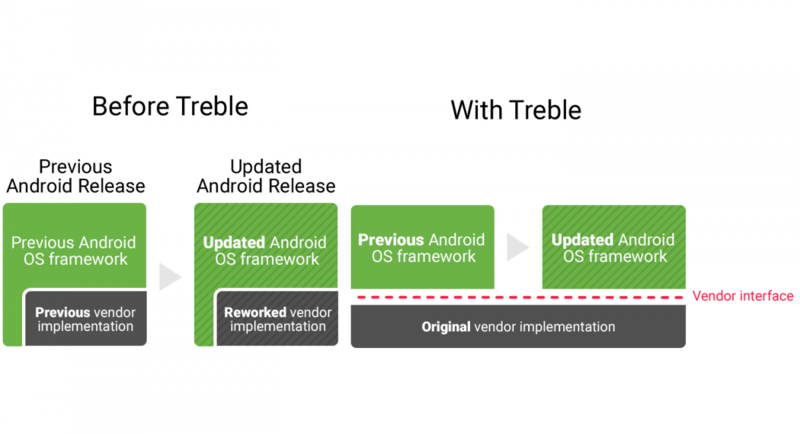 On the software end, it runs Android 8.1 Oreo with FunTouch OS 4.0. 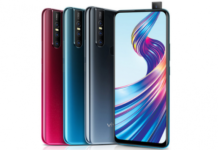 As far as the cameras are concerned, the Vivo Y81 packs a 13-megapixel primary camera on the rear and also a 5-megapixel front shooter for selfies. A 3260mAh battery backs the Y81. The dual sim smartphone’s connectivity options include Wi-Fi, GPS, Bluetooth, 3G and 4G. It measures 155.06 x 75.00 x 7.77 and weighs 146.50 grams. The Vivo Y81 comes in Gold and Black colours. 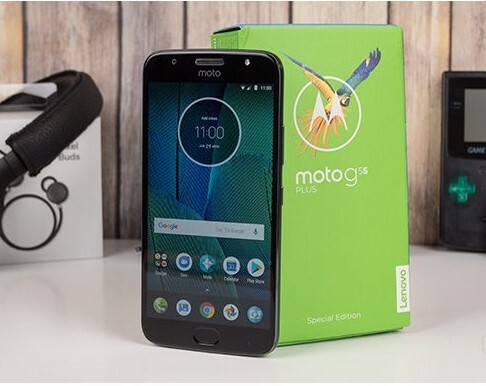 It is available on Amazon India, Flipkart, Paytm mall and Vivo online store and costs ₹12,990. Furthermore, all these websites provide some amazing offers. 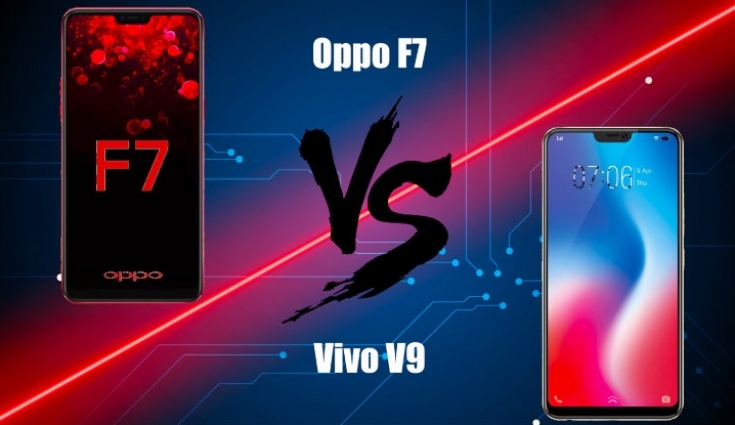 Vivo V9 vs Oppo F7 – Which smartphone is worth buying?